The chef, Josh, was doing some work on the refrigeration, (they picked a good day since we’ve been in a mini-heat wave). We get a lot of techies in Belmont since were so close to the action, and Josh is no different. He was a chef for Google before landing a spot as head chef for the new Farm House restaurant. Josh is an affable guy who seems genuinely interested in doing some simple good food. What’s in store? 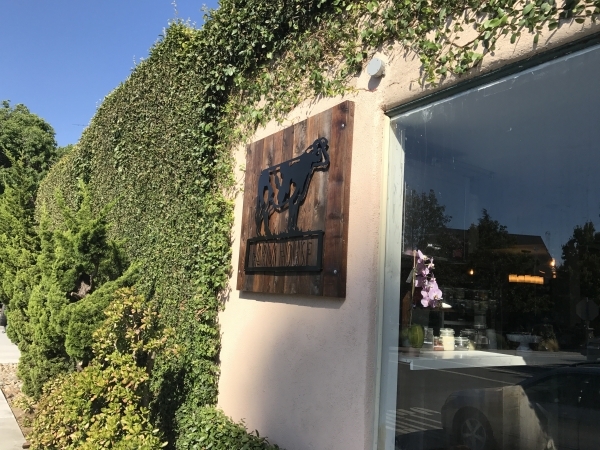 We’ll let the owner Katie weigh in on the details, but Josh hinted that the menu will be down to earth farm staples like rotisserie chicken. They’ll also be open for dinner soon which is always welcome news for Belmont foodies. Josh said they’ll probably keep the menu simple at first and grow it along with the business. It appears to be more of a real restaurant than it’s predecessor with a full kitchen and sit-down dining inside an out. Watch for them to open sometime in July, if all things go as planned. 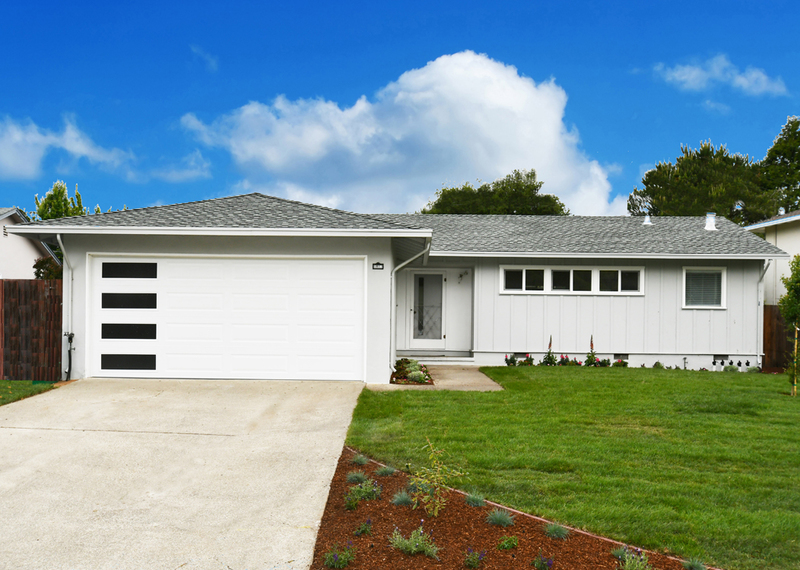 We welcome the new Farm House and wish them the best in their new endeavor! Their web site indicates open for lunch – starting when do you know? I called but no one answered. We’re checking. Haven’t got through yet ourselves. 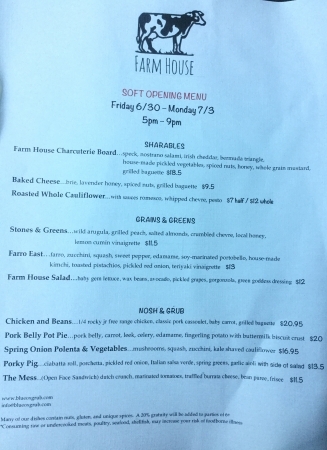 Hi Nora, we found out that the Farm House opens today, Friday 7/14, for lunch.